I was having an interesting conversation with a Casual Marketer subscriber today and I came up with this idea that I really wanted to share with you. I’m going to start by giving you the scenario that we were discussing. He has information products that are targeted at people who are just starting out creating their own online training products for people. On the surface, you would think that this is a really strong niche with good earning potential because online education is growing exponentially and “peer to peer” type learning is the fastest growing segment. You would also assume that with so many people producing products for this niche that people must be making money, otherwise they wouldn’t be doing it. In fact, I know a few people who are doing really well with it. But the reality is, for most people selling into that market, it’s not that great. I’ll temper that ever so slightly because the truth is, most people selling into that market are “lolly scramblers”. Their idea of “worth it” and your’s or mine is probably a lot different. I’m not interested in doing all that work for $100 or $200 per month, it’s just not worth my time. So the question is, why isn’t this market really financially worth it? Let’s continue with the example I’ve used above, providing information products to people looking to break into creating their own online training courses. My feeling is that the people who are just starting out simply don’t have much money. They have some startup costs for things like software, microphones and maybe some video equipment. Their priority is actually the mechanics of making the content, not learning the idiosyncrasies of how to structure the content or successfully market it. On marketplaces like Udemy, you see this all the time. New people take weeks putting together a course, they spend $500 – $1000 on the hardware and software to record it, but then they launch it only to find that nobody buys what they’ve made. Some people will just quit because they think the whole thing is a scam. Others will maybe put together another course, but they probably won’t succeed that time either. Meanwhile, they’ll flat out refuse to spend some money to learn the craft. They’ll invest in what they think they have to have, but not what they actually need to know. Eventually, most of these people just go away and move on to their next big idea. Some of these people will be successful to some degree. Maybe they’ve been lucky or maybe they’re just smart enough to figure it all out on their own. Either way, they have a model of repeatable success and are earning some money. At this point, if you’re selling information products to people wanting to learn to create online training courses, this person is no longer your target market, they already know what they’re doing. Let me break that down for you: a person starting out needs your information, but financially they can’t commit to buying it and the by the time they’ve had made enough money to buy what you’re offering, they no longer fit your target audience. And it’s not just that market in particular, this kind of paradox happens all the time in a wide variety of markets where people target “beginners” with any type of product or service. So how do you overcome this problem? You need to build an audience and establish yourself as an authority. You need people to recognize you as someone who can help them fast track their success, overcome hurdles and be the kind of person that they tell their friends about. Some people call it “Expert Positioning”. Remember when I said some people do well with selling to new people? That’s how they do it – they build an audience around themselves. But building an audience should not just be for selling stuff to new people, it should be a central element of your overall strategy in your online business. 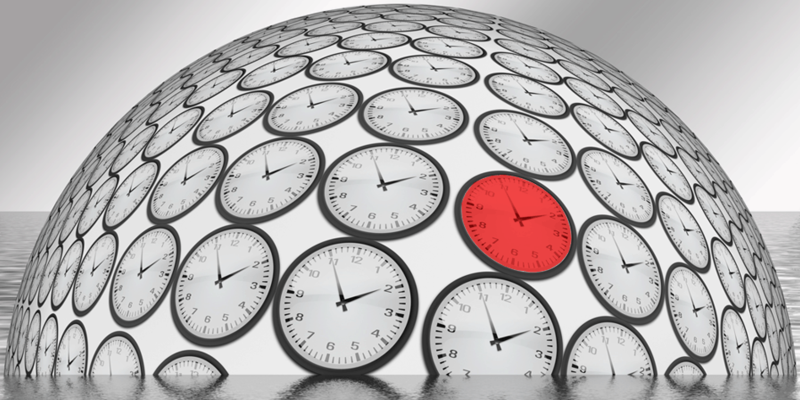 We live in an age where “attention” is a vital currency, so having an audience is critical. In fact, the entire January issue of the Casual Marketer Newsletter is all about audience building. If you’re on the fence about joining the newsletter as a Foundation Member, I’d seriously think about pulling the trigger right now. 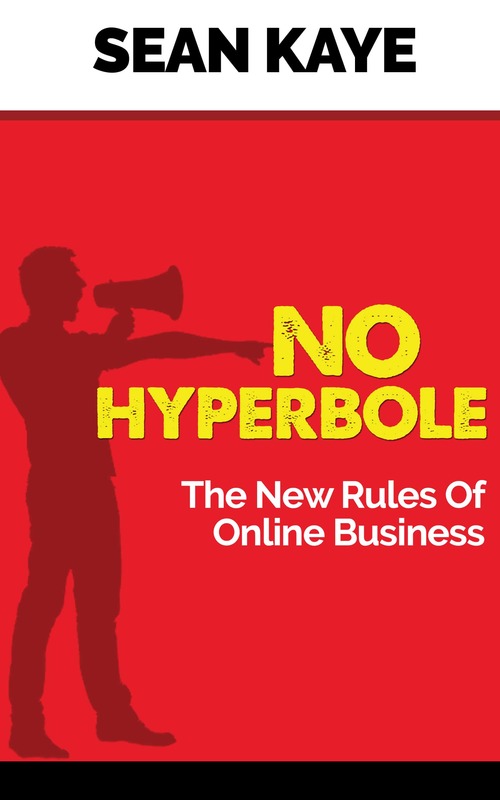 Until February 12, 2016, anyone who subscribes to the newsletter not only gets my paperback book, “No Hyperbole: The New Rules Of Online Business” and the February issue of the newsletter, but as a free gift being a Foundation Member, you also get the January issue, free of charge.